What comes after fall? Usually a broken leg or hip. But this time, It’s Winter!!!! This seamless 4K motion background is beautiful and uses cooler blue and white colors to create a subtle, wintry look with snowflakes falling in the midst of a light snowfall. 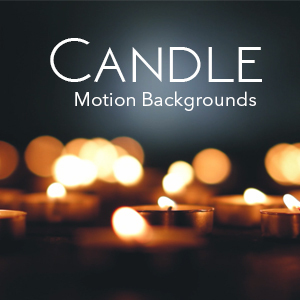 Download this motion background in two resolutions for only $10.00.